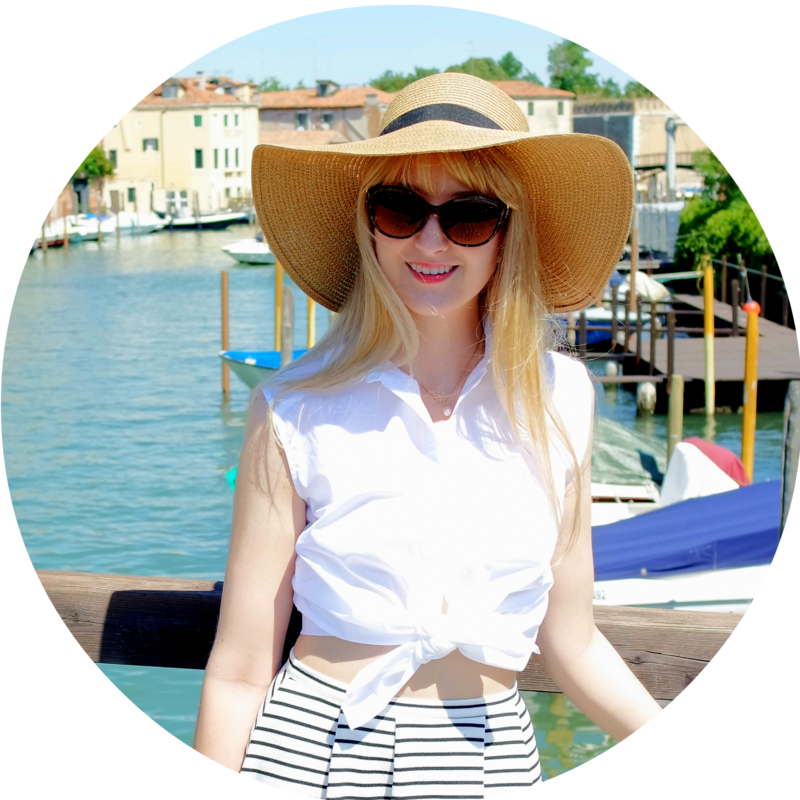 This is a long delayed post! Apologies. 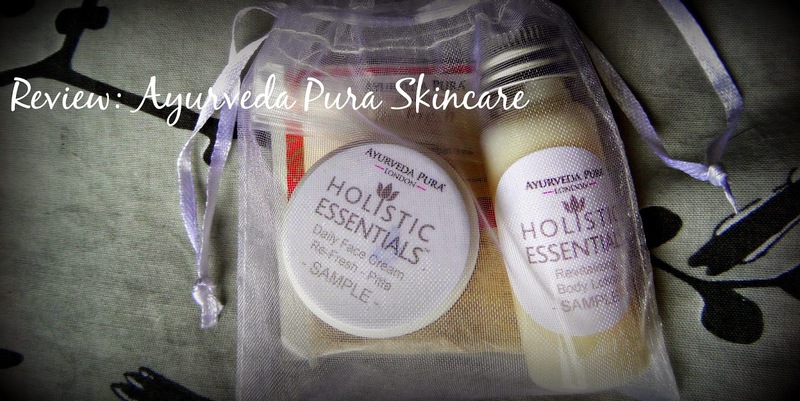 A long while ago, I was sent some samples of Ayurveda Pura skincare. A bit of history: Ayurveda is an ancient Indian medical system which holistically promoted health and wellbeing through yoga, meditation and alternative medicine. In line with this, initially you fill in a questionnaire to find out what your "type" is and then choose the skincare that matches. I tried the Daily Replenish Face Cream which is from the "Pitta" range for normal/sensitive skin. The moisturiser contains Aloe Vera, Almond, Peach and Essential Oils of Rose, Neroli and Orange and states it is completely natural and handmade. This means it has quite a strong smell, but not overpowering. It reminded me of the smell of being at a spa, which must be a lovely reminder if you go to the Ayurveda spa. The moisturiser was really thick but sunk in very quickly. I found myself applying more than normal as my skin absorbed it so quickly. I found later in the day however, my makeup was slipping down and gathering around my nose which isn't usual so I wonder if it didn't react well to my oily skin. Overall, this moisturiser is really lovely for people who want natural skin products and maybe particularly for people who don't wear foundation as it gives a nice level of moisture without looking greasy. It's available for £29.13.